elevate your beauty ritual . . .
A daily moisturizing oil for dry to mature skin types, or for normal skin in dry seasons + climates. Use this oil to finalize your skin care routine. Precious neroli, fennel and cypress combine with calendula, evening primrose and other nutrient rich oils to plump and protect delicate skin in even the harshest environments. This is our super multitasker! A rich, concentrated body butter, with a subtle, fresh floral scent made from therapeutic-grade essential oils, food-grade ingredients, and special attention to even the most sensitive skin. Coconut Oil, Hemp Seed Oil and Cocoa Butter provide the nourishing base for this balm. what our friends say . 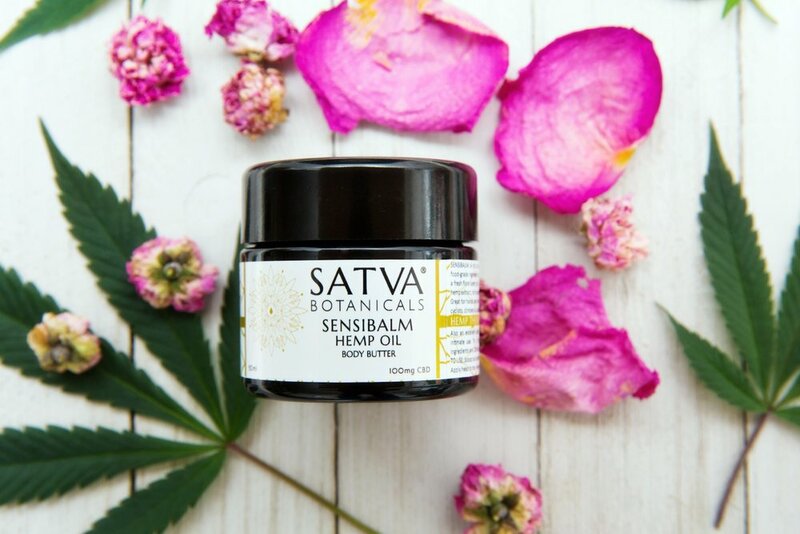 . .
SATVA BOTANICALS has made me a believer in the power of cannabis to heal the body. And I can truly feel the love imbibed in each product. I am a devoted patron. SensiBalm is my favorite multi-tasker; I use it everywhere! Repair damaged skin cells and smooth fine lines with full-spectrum hemp extract + sun-infused plant oils. A gentle daily oil for combination skin to help moisturize and nurture, while balancing the skin’s own natural sebum. 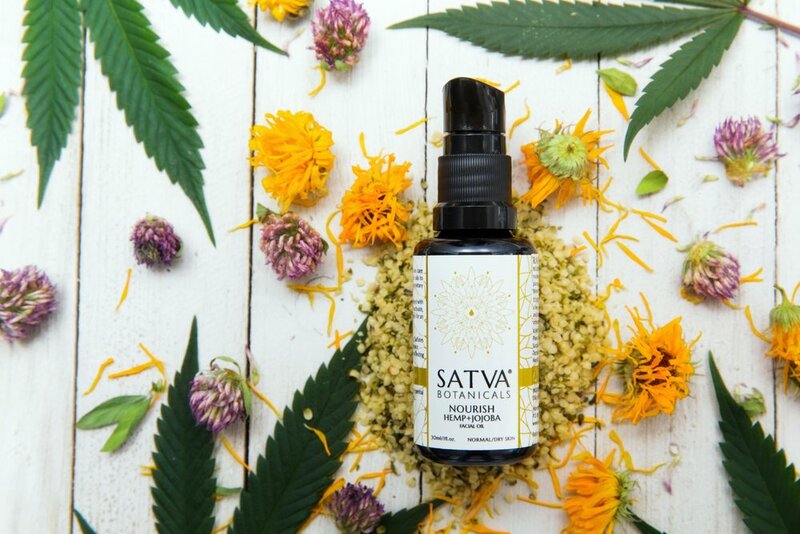 This rich, warming body oil is a plant-based powerhouse blend of Full Spectrum Hemp Extract, Arnica and Helichrysum. let's stay connected . . .
Join Our Mailing List and Receive 20% off purchases through 3/31/19. Enter Code at Checkout.